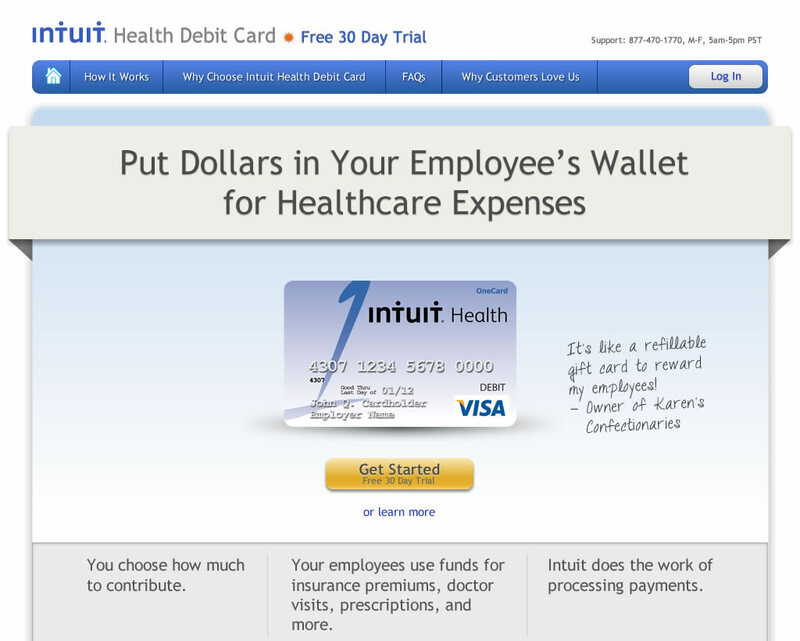 Intuit Health Debit Card (IHDC) enables employers to give their employees pre-tax dollars for healthcare expenses. IHDC is an early-stage product at Intuit. The goal was to increase the conversion of visitors to http://www.healthcard.com that enroll in the product. Utilizing the “Lean Startup” methodology, I rapidly iterated the landing page and enrollment form design to improve conversion over three months. I conducted interviews with small business owners to build empathy around their fears, pains, decisions, and needs. I discovered that employers were not ready to sign up for our product without talking to their employees first. As IHDC is an optional benefit, employers were only willing to sign up if their employees would use it. Hypothesis: Employers would be more likely to sign up for IHDC after understanding the benefit to their employees. Using Lean Startup principles, we tested this hypothesis through various tools like 5 Second Test and Unbounce to identify the best messaging, hierarchy of information, and page layout. To validate the new landing page against the original control page, we set up an A/B test in Google Analytics. We let the test run for three weeks, only to discover that the original control page beat my new design! 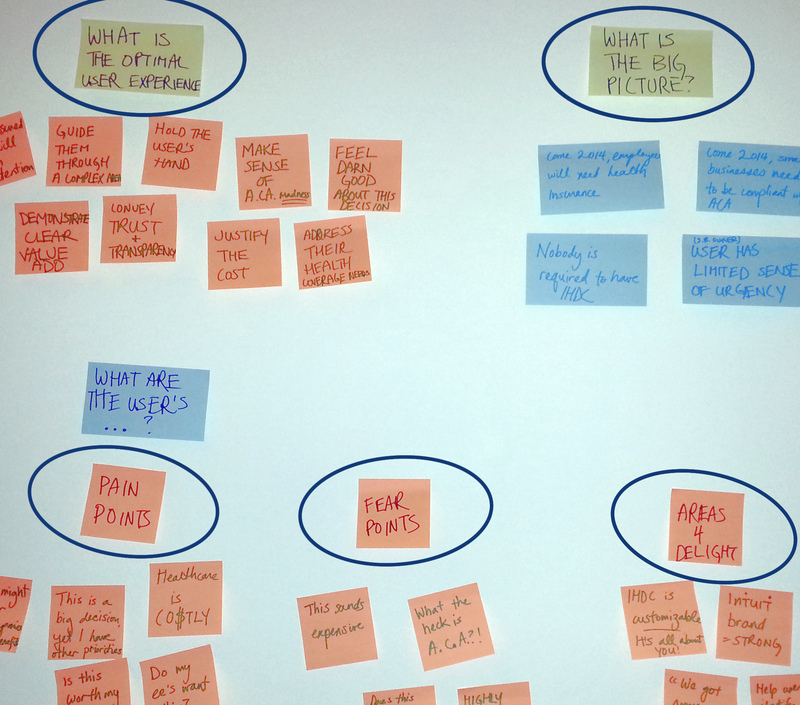 I realized I had failed to map the landing page design to the user’s mental model. More specifically, I failed to think about employers’ general attitudes towards providing health coverage, especially in light of Obamacare. 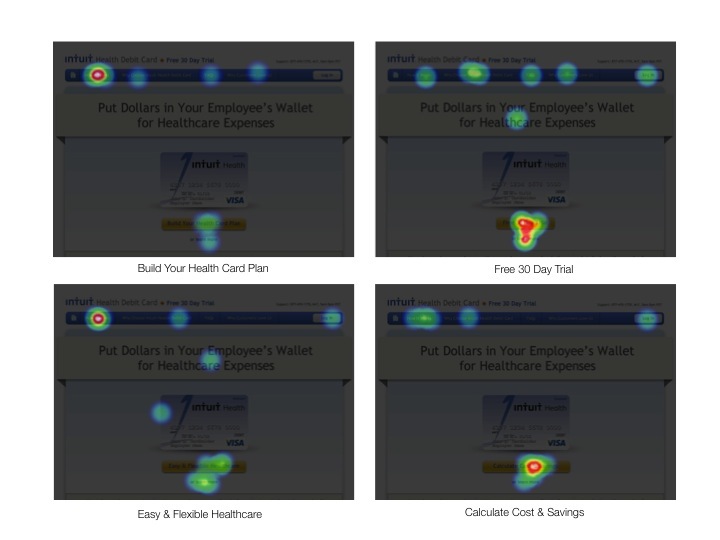 If I could revisit this experiment, I would have focused on understanding the problem instead of jumped straight into optimizing conversion.